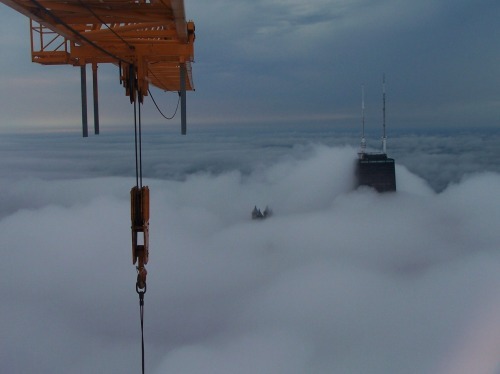 Amazing photos taken by Ken Derry, a crane operator who worked on the construction of the Trump Tower. I saw it here. Originally from here. I was led there from here. Originally here.